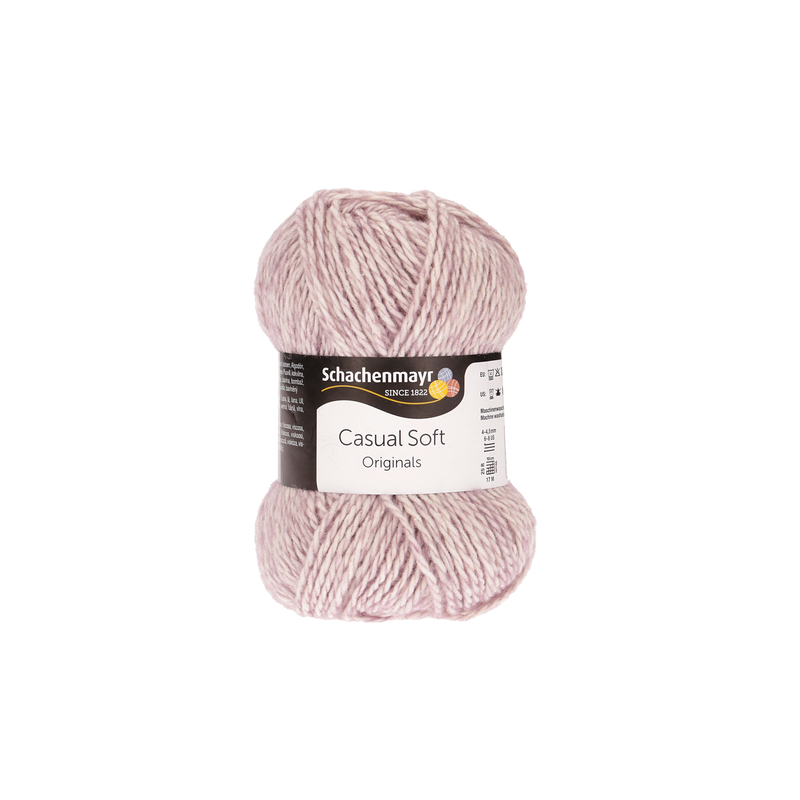 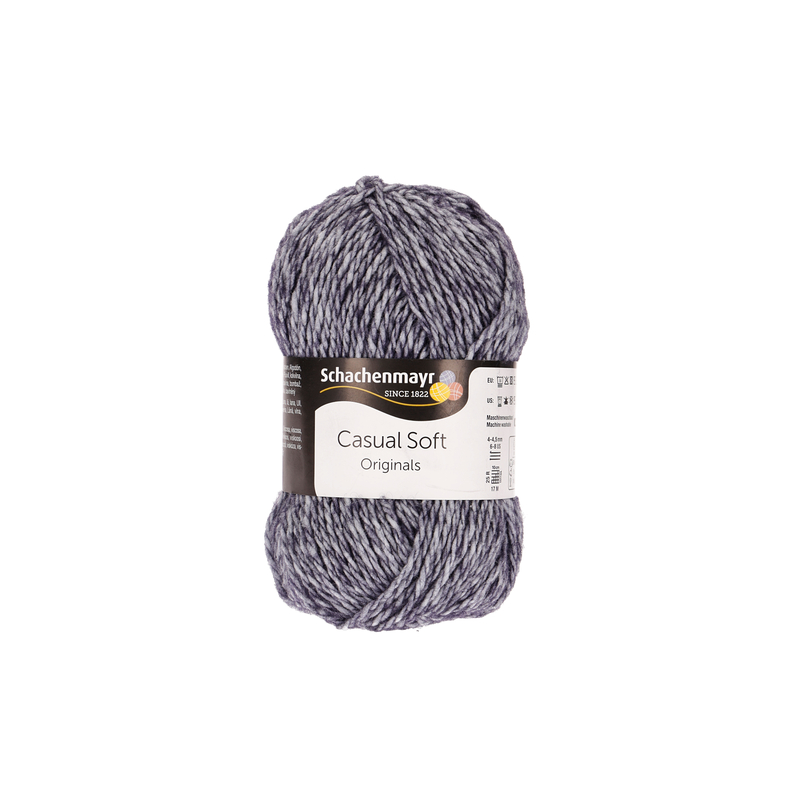 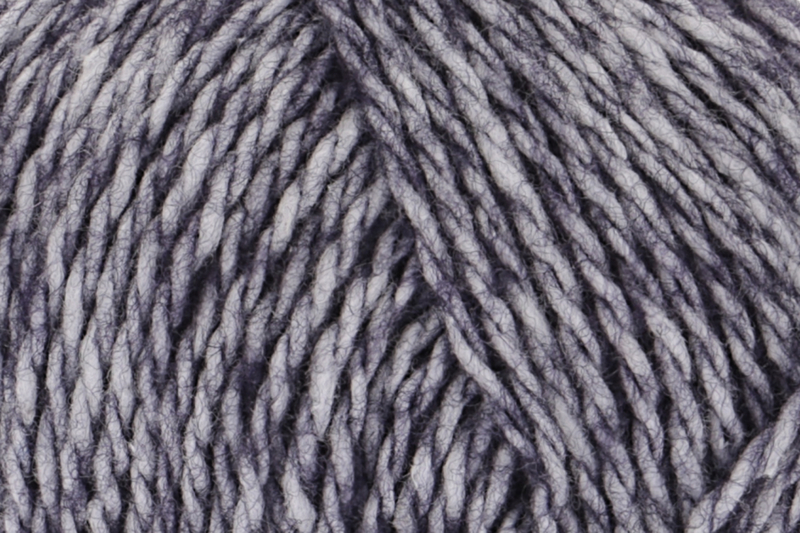 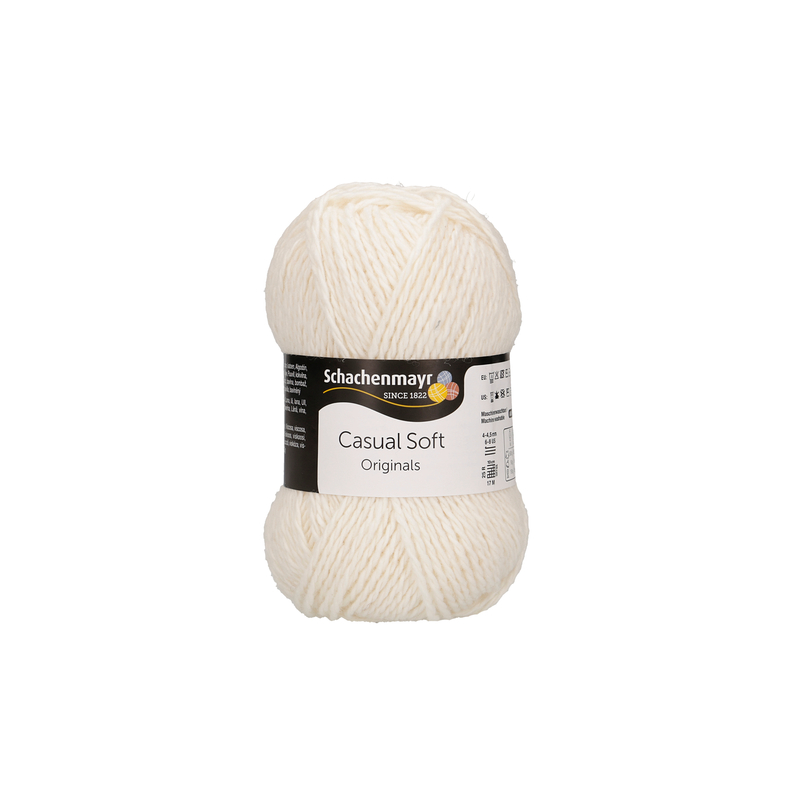 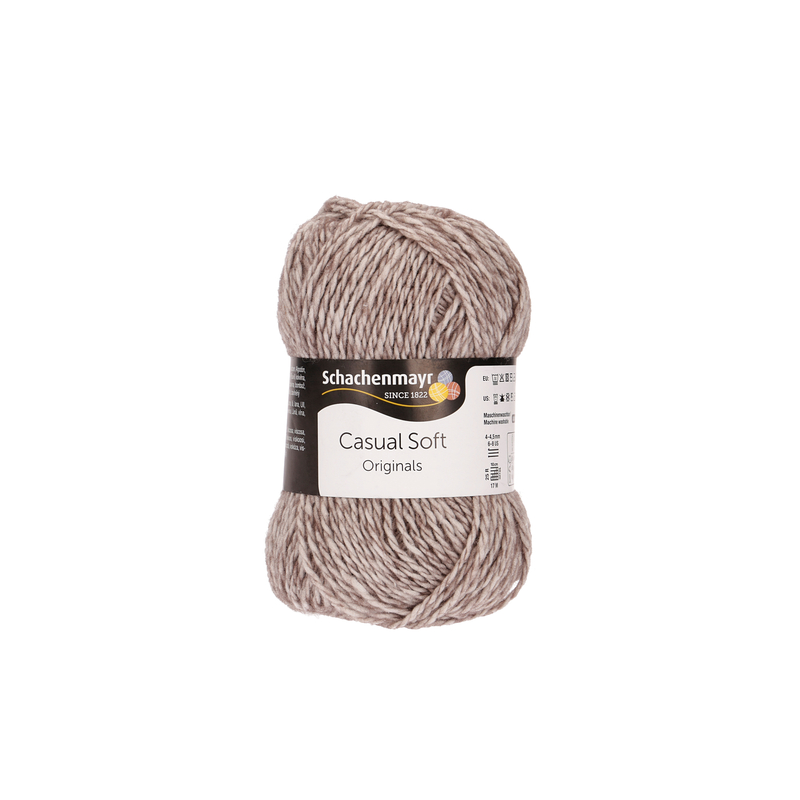 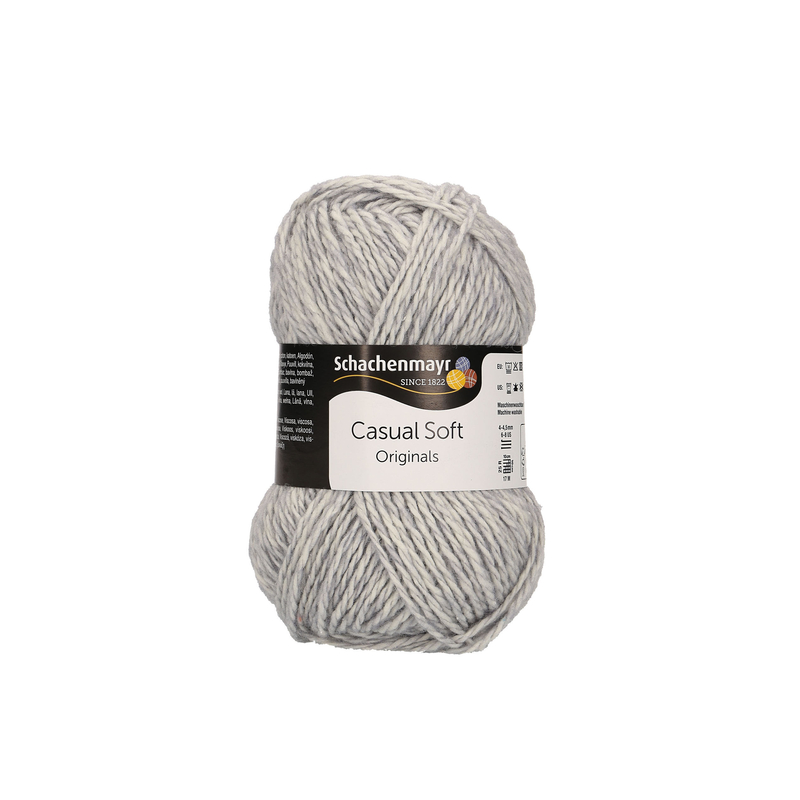 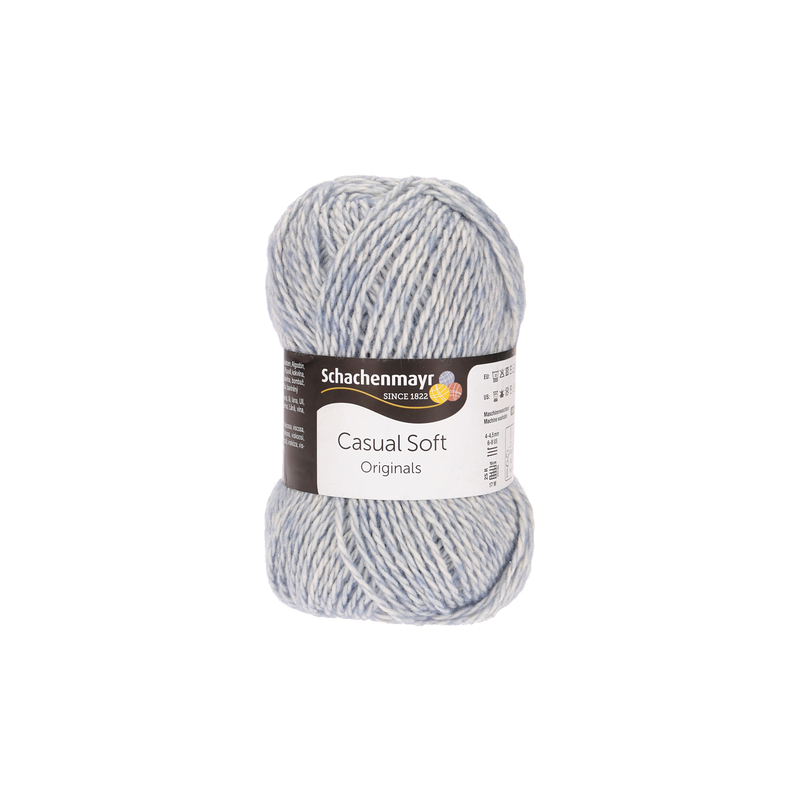 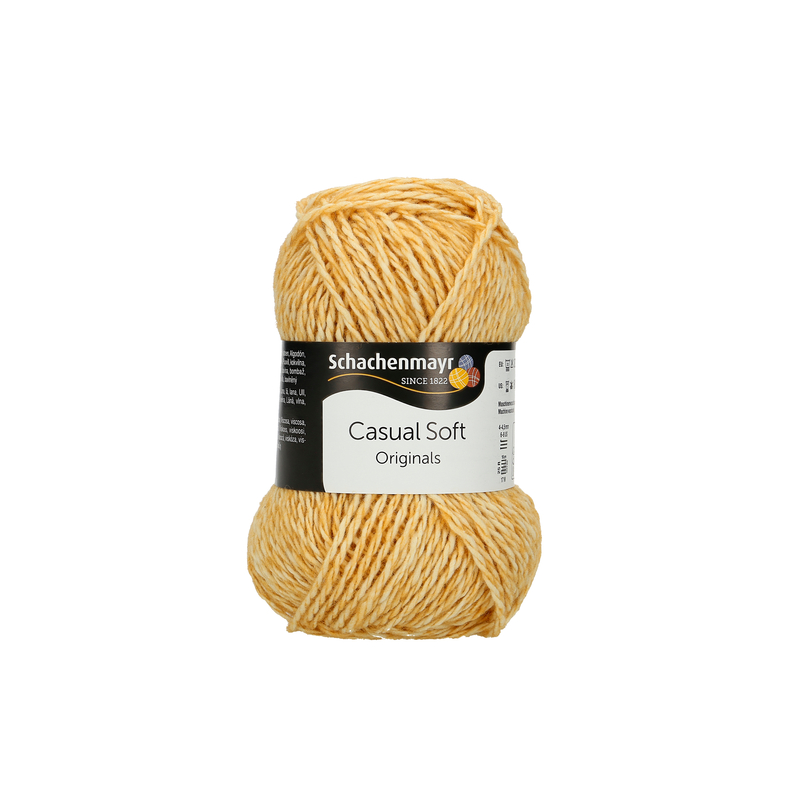 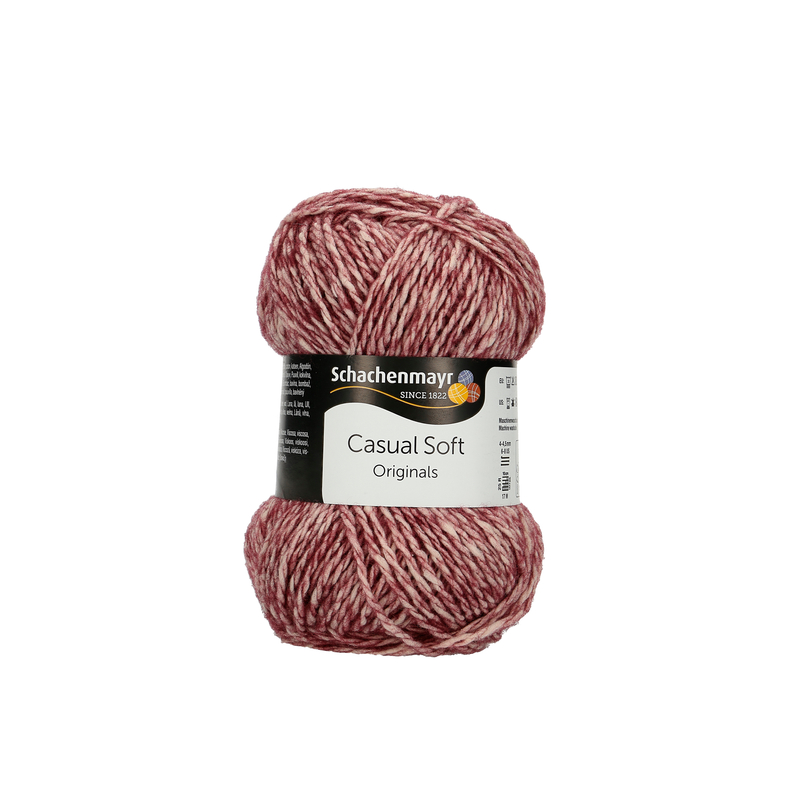 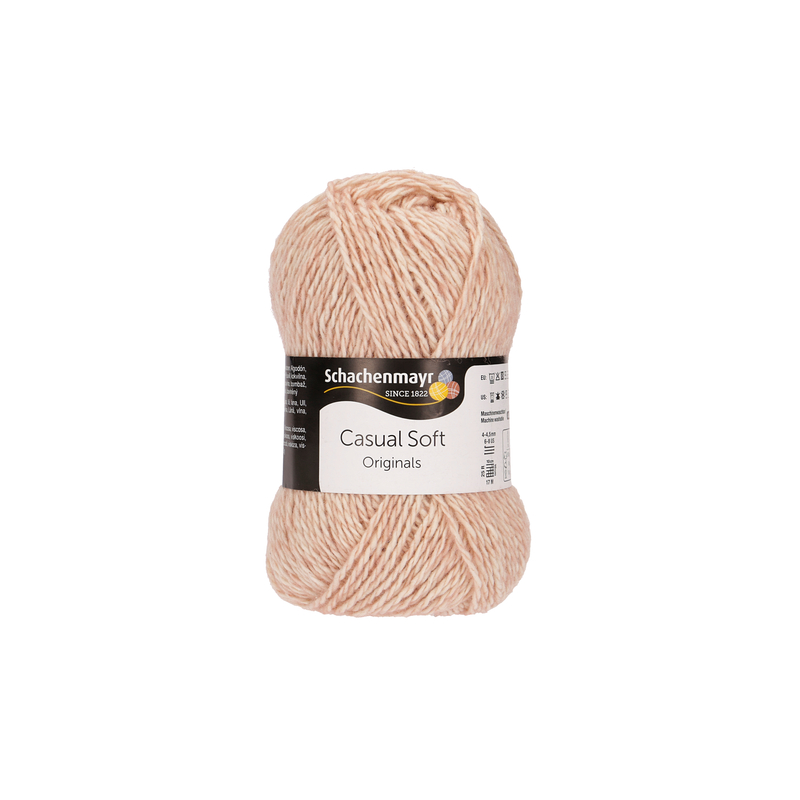 Casual Soft is a modern yarn, made from a blend of cotton, wool and viscose. 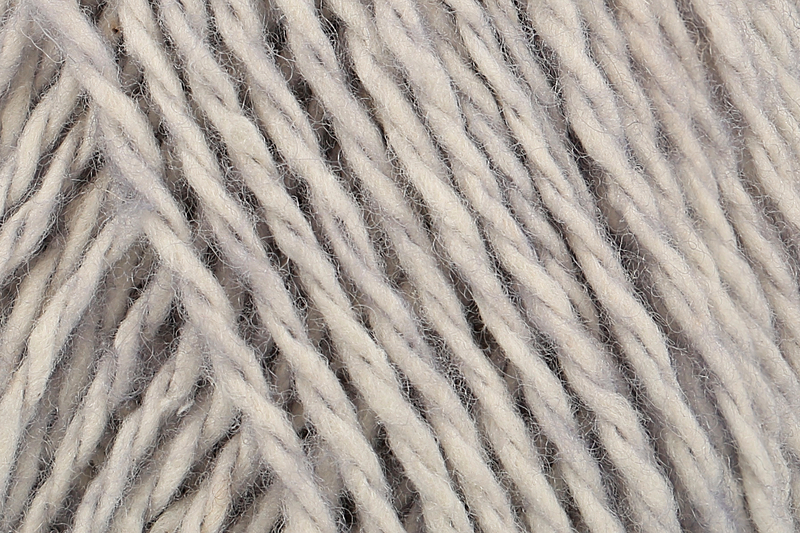 The white cotton core creates a slightly irregular structure and the wool fibers arranged around the cotton core result in a fluffy outside layer. 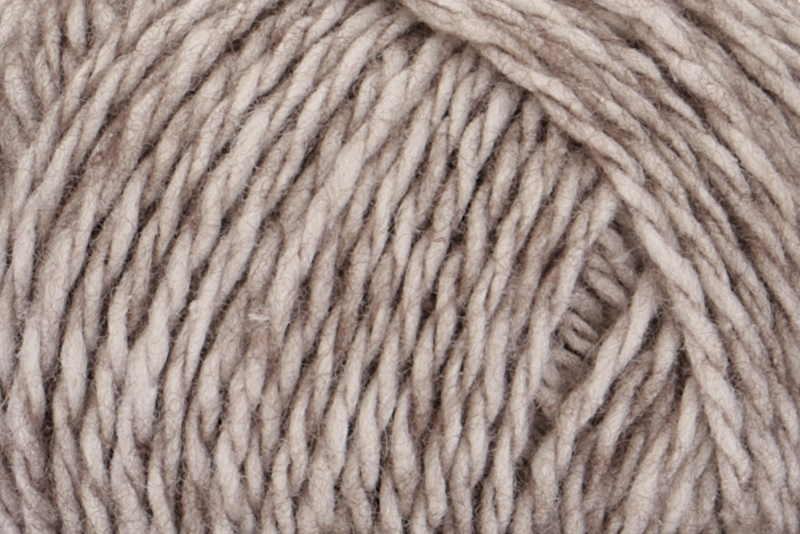 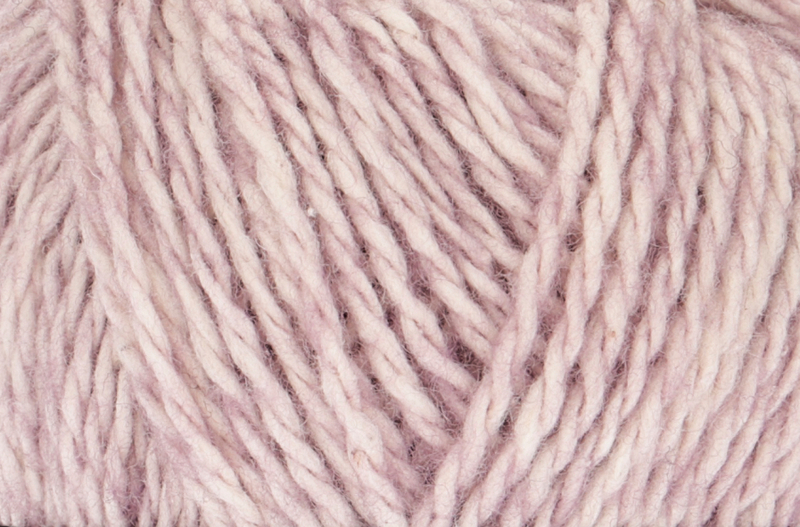 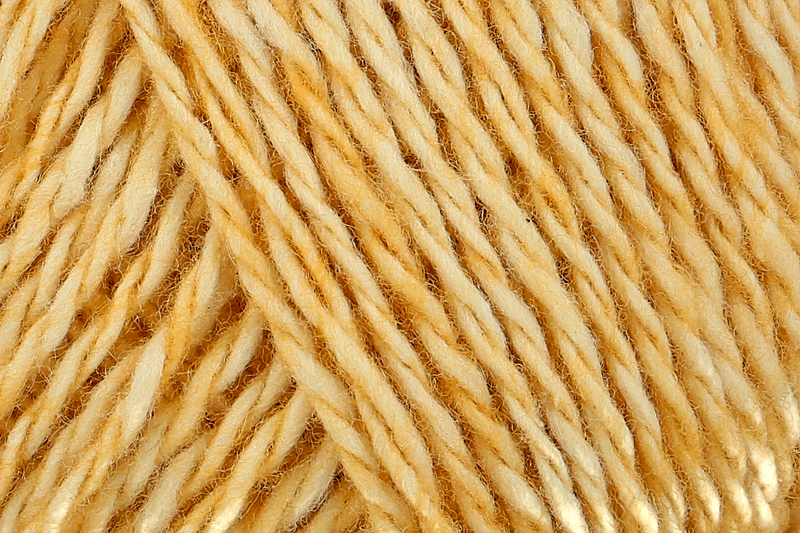 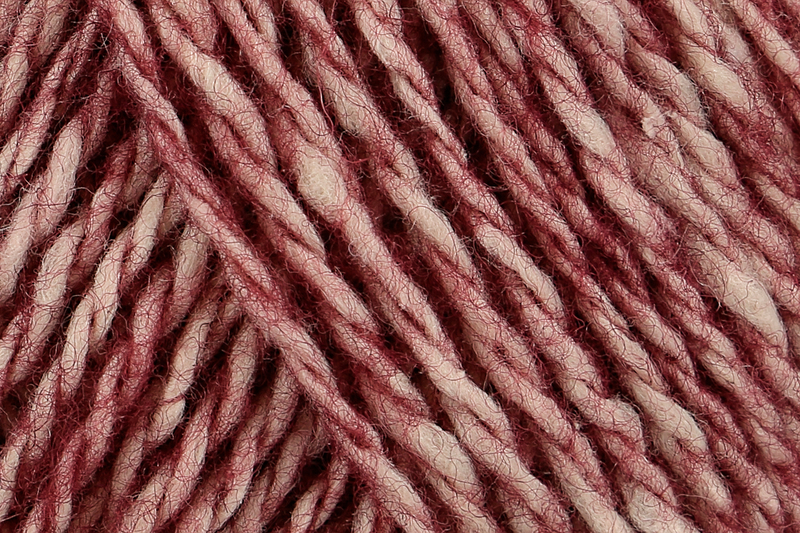 The light, timeless mélange colors of Casual Soft are achieved by only dying the wool fibers. 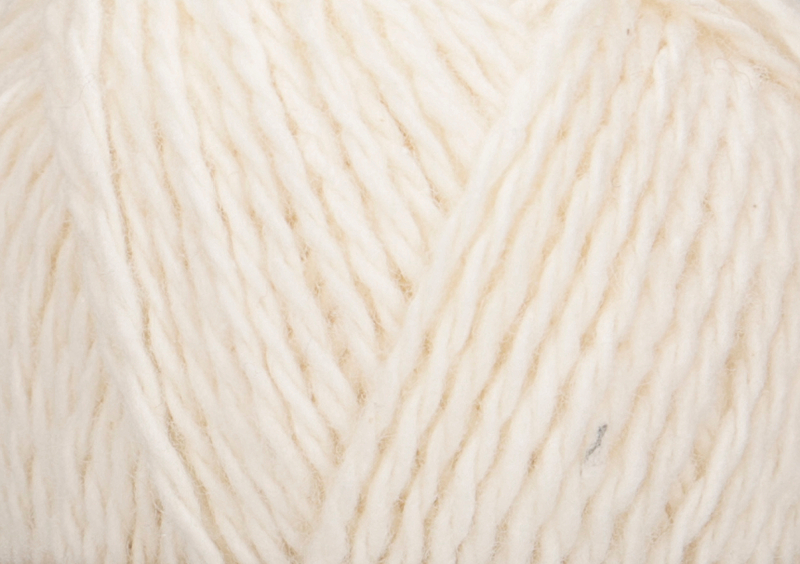 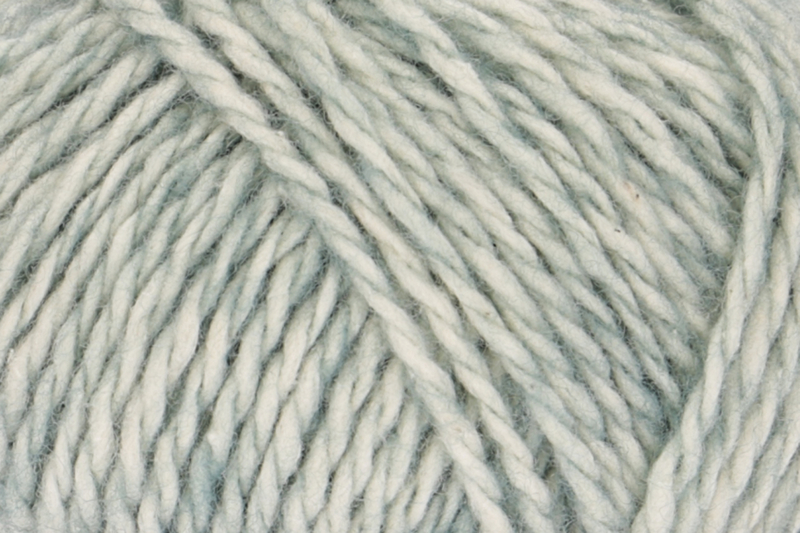 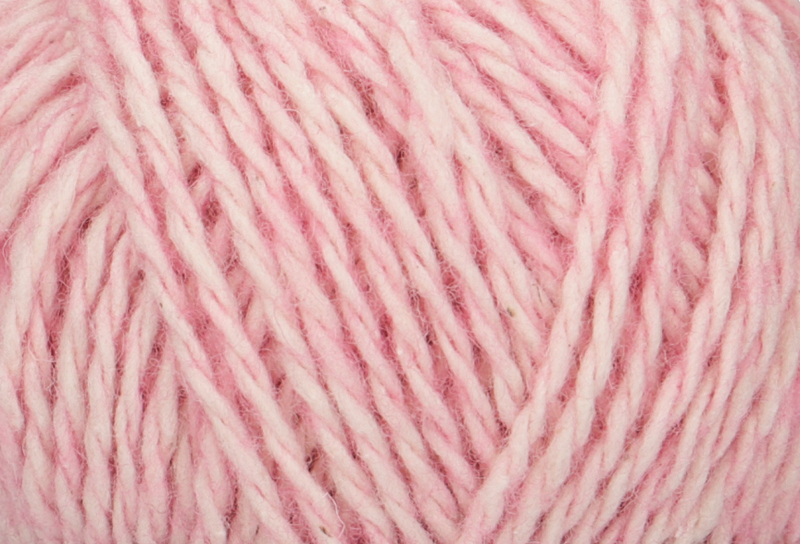 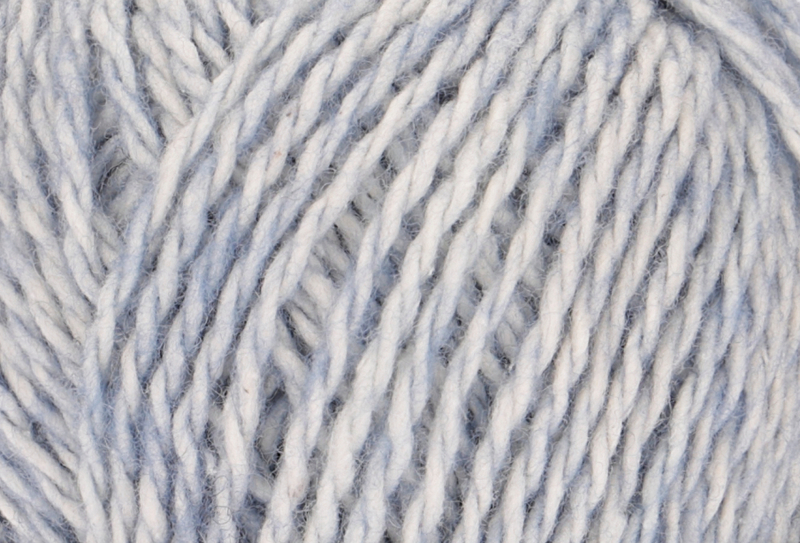 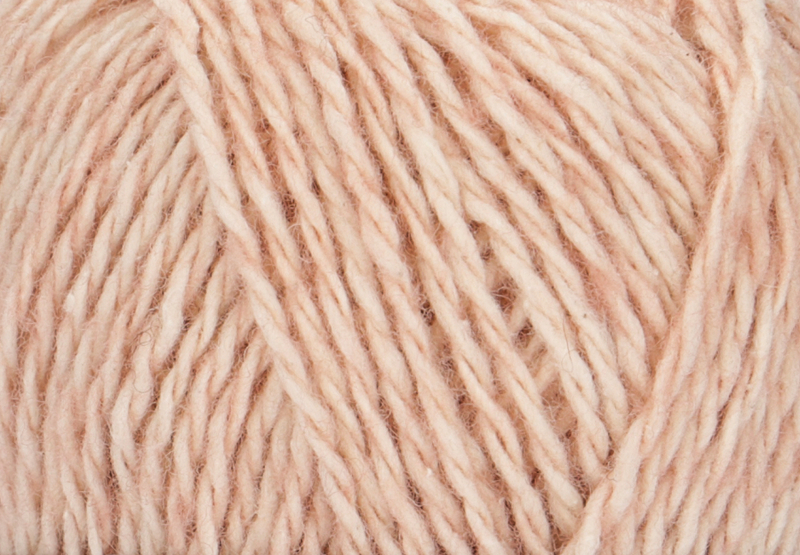 Due to the high cotton content Casual Soft is a great all-season yarn for the whole family!